In this LGM mini-series of Neuroeconomics, we look at purchasing decisions of consumers and how the activity in the brain can predict purchasing behaviour. 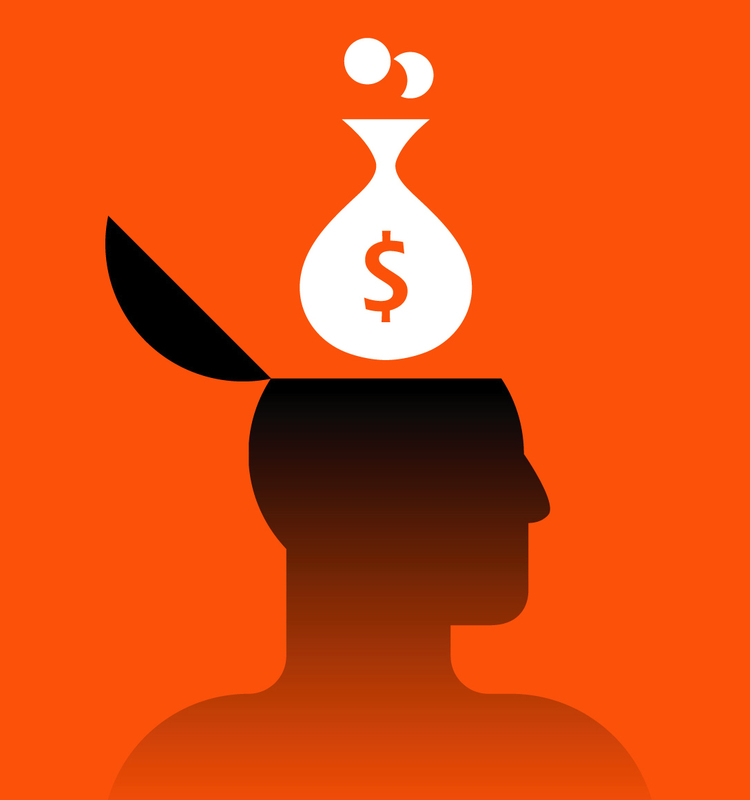 For those of you scratching your heads at home, what is Neuroeconomics? It’s a ground-breaking new area of research that’s got psychologists, economists, and neuroscientists putting their heads together to try and understand the neurobiological mechanisms for decision making. Luckily, everybody’s decision making process involves the same various stages: interpreting choice, evaluating choice, making a choice, and evaluating the results of that choice, all the while learning from that process. If you don’t like the brand of cola you chose that last time, you will remember not to choose it again. But if you did like it, what happens when your brain has to choose the next time around? 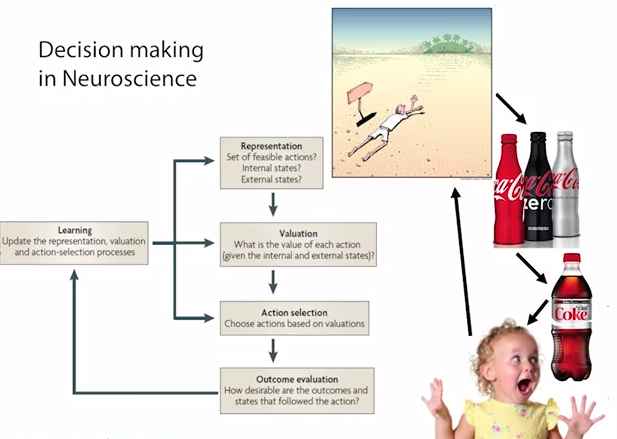 Well it seems your brain will encode a value to that cola, and that encoding will predict your decision next time you’re standing in front of the fridge (cool!). The problem is, values are completely subjective. Someone who values diet might choose cola by the amount of calories it has. Someone who is on a budget will choose the cheapest. Someone aware of their image might choose the ‘cooler’ brand. It all depends on your values. So Neuroeconomics has its own measure of values called Neuroeconomics utility – which measures the physical firing rate of neurons in your brain. And this firing rate has a direct relationship to how hard you will work for rewards. The more you value something (like pleasure) the more your brain fires, the more you will choose to work for it. Make sense huh? But it can get a bit extreme. 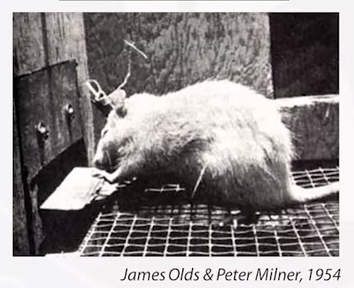 Olds’ study from 1958 showed how rats worked furiously to stimulate the pleasure centers of their brain, increasing the firing rates of these neurons. In fact it got so high, they died from the fun. Yep, collapsed from sheer exhaustion. Similar patterns have been shown in humans where patients ignore their own personal hygiene and family commitments just to stimulate their own pleasure centers. Ew. (Portenoy et al., 1986). So what is this pleasure center? Well it’s called the Nucleus Accumbens. And it’s full of that yes-I’ll-have-another-glass-of-wine-thankyou-and-okay-another-slice-of-cake, pleasure-seeking milk, dopamine. But more on that to come in part 2.